(The full version of this article appeared in the Cambridge Business Magazine (June 2016). 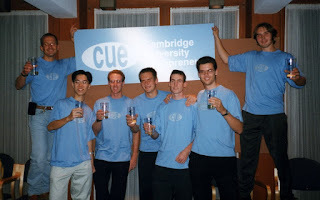 Back in 1999, a group of us organised a panel discussion on finance for start-ups, targeted at students and researchers in the University of Cambridge. We invited excellent speakers from the business community, promoted the event widely, ordered plenty of drinks, and arrived at the venue looking forward to an informative, interactive and lively discussion. To our dismay, we had more people on the panel than there were in the audience. Scroll forward 17 years and the situation is somewhat different. 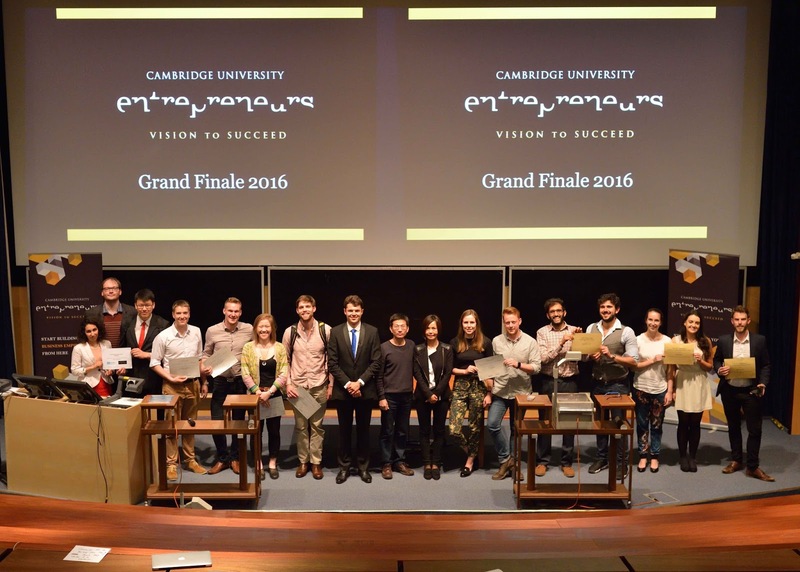 There are now over 30 initiatives supporting entrepreneurship across the University, each of which contributes to making Cambridge one of the most entrepreneurial universities in the world. The outputs of this activity range from the formation of billion dollar corporations to social ventures that aim to transform the lives of millions. In the late 1990s, the UK government got very excited about how US universities such as Stanford and MIT were acting as the catalyst for the creation of hundreds of new ventures (creating thousands of jobs) either based upon university-generated idea and/or founded by university alumni and staff. To help stimulate similar activities in the UK, a series of competitions were held to award funding to universities to set up their own programmes to support entrepreneurship. 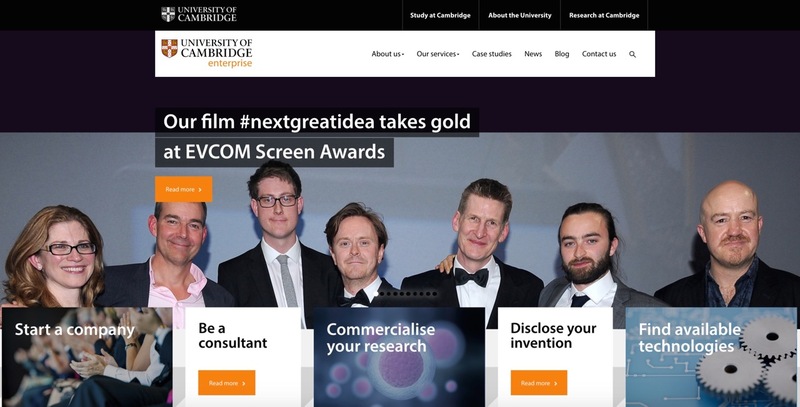 Cambridge successfully bid for some of this funding, and used the money to establish the Cambridge Entrepreneurship Centre and the University Challenge fund to complement the activities of its long-standing Wolfson Industrial Liaison Office. 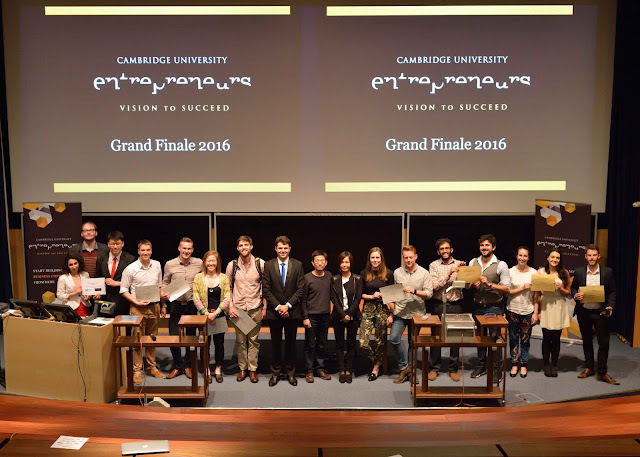 The Cambridge Entrepreneurship Centre focused on developing entrepreneurial skills, particular for scientists and engineers, while the Challenge Fund provided seed funding for new ventures. 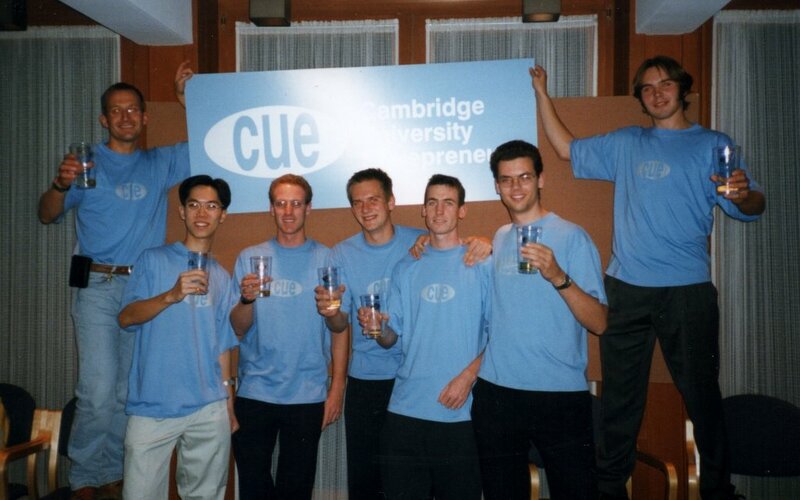 A student-led Cambridge University Entrepreneurs (CUE) society was also formed to run a series of business plan competitions. Somewhat out of the blue, this period also saw Cambridge receive substantial funding to set up a major collaboration with MIT (the Cambridge-MIT Institute), part of which was focused on entrepreneurship programmes. All of these initiatives provided different routes by which students, staff and researchers could be inspired, learn skills, and get support for developing their ideas. There was huge support from the local business community through sponsorship of events and prizes, and provision of competition judges, business mentors and expert speakers. After the pioneering activities of the early 2000s, by the middle of the decade things started to get more organised and embedded. Cambridge Enterprise was formed to act as a focus for start-up support activities (particularly advice and investment) and the Centre for Entrepreneurial Learning was launched to draw together and expand the range of practically-focused entrepreneurship training programmes. This period also saw an increase in entrepreneurship and innovation as a part of core curricula for a range of undergraduate and graduate programmes to complement the existing largely extracurricular activities. Thankfully consolidation of these core activities did not lead to ossification: new initiatives (particularly those driven by students) continued to spring up, and this was actively encouraged. Today, entrepreneurship is an integral part of the education, research and engagement activities of the University. 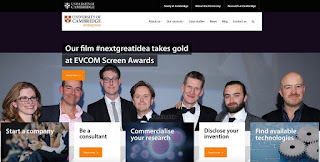 Cambridge Enterprise is one of the UK’s most successful university-based IP commercialisation organisations, with a substantial and successful range of investment funds to support its activities. 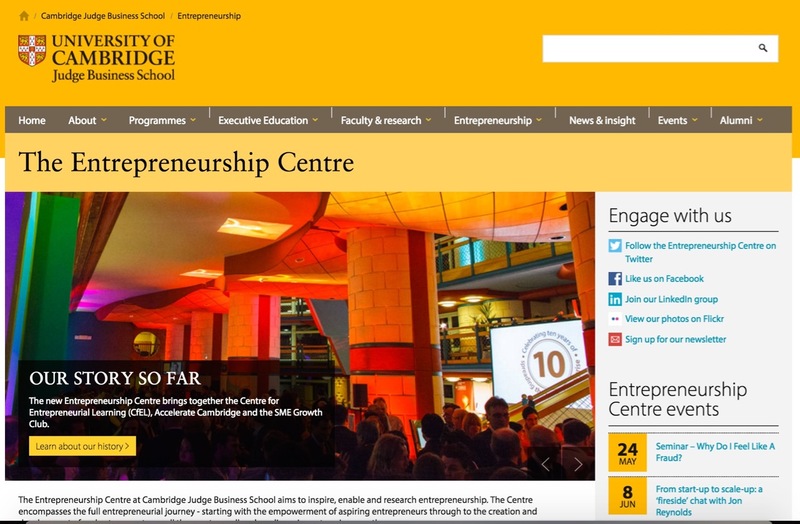 The development of entrepreneurship skills now sits with a range of organisations, key among these being the Cambridge Judge Business School EntrepreneurshipCentre. The stimulation of interest in entrepreneurship is fuelled by numerous business plan competitions. Not only are there the large-scale and long-standing activities CU Entrepreneurs, but there are also now several college-based competitions and a recently launched competition targeted at post-doctoral researchers. 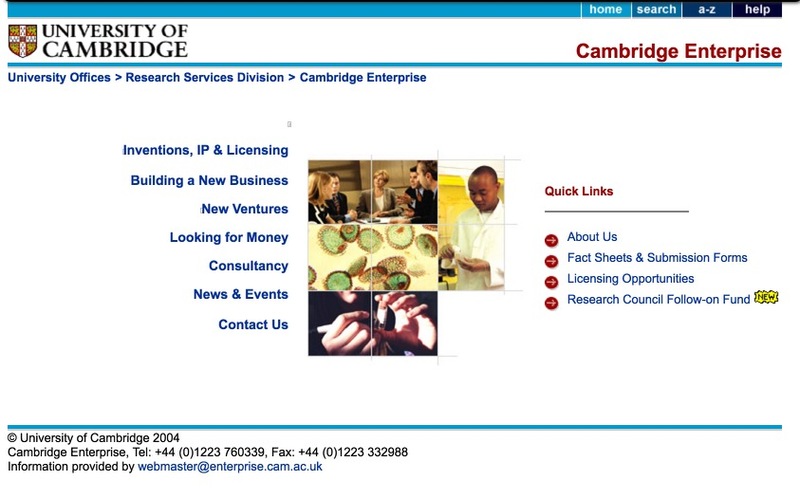 The early-stage development of new ventures is supported by organisations including ideaSpace and Accelerate Cambridge. ‘Let a hundred flowers blossom’: Perhaps as a result of the federal nature of the University, there have been no (successful) attempts to centrally control the development and delivery of entrepreneurship support activities. While this has for sure resulted in some redundancy and overlapping of activities, the positive impact of having a demand driven, entrepreneurial attitude to entrepreneurship support has been huge. Things could always be better: At no point in the development of all the initiatives described above has there been any sense of complacency. Though frustrating at times, there is a constant and pressing demand to innovate and improve in response to the ever-changing context. Blurring of ‘Town and Gown’: A very commonly used and heard phrase in Cambridge is: “Hmm, not sure, but I’ll put you in touch with someone who can probably help”. This is exemplified in the substantial two-way flow of expertise, resources and people between the entrepreneurship programmes within the University and local business community. Altrusim: No names of individuals have been mentioned in this article (partly because it is too easy to cause unintentional offence by not mentioning someone who played a pivotal role), but more importantly because those who have been involved in developing entrepreneurship activities in Cambridge seem to typify what Harry S. Truman said: ‘It is amazing what you can accomplish if you do not care who gets the credit’. This attitude, coupled with a common sense of purpose to ‘make things better’, seems to be what continues to drive the growth of entrepreneurship at Cambridge. 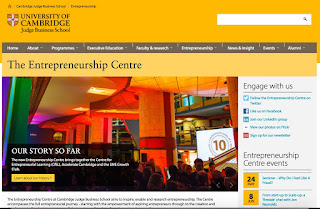 If you have a moment, take a look at the website of the University Enterprise Network. This will give you a flavour of the range and diversity of activities now available to help students, researchers and staff Cambridge ensure that the ideas being generated at the University are used to improve lives across the world. 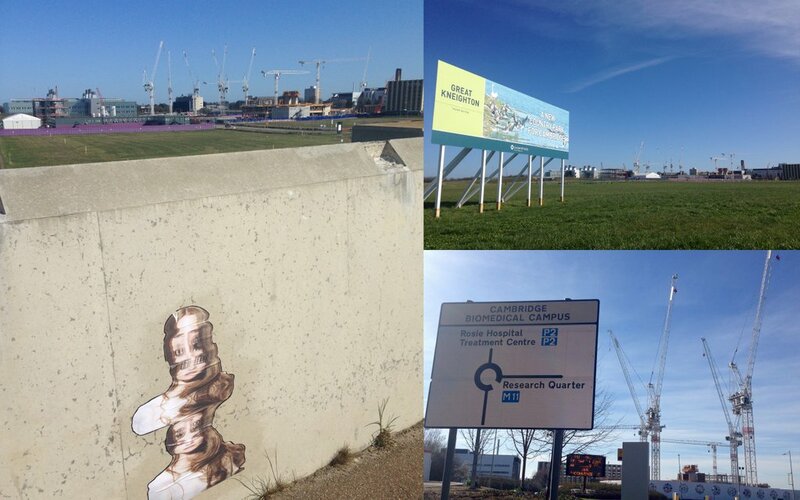 Once the cranes have gone, what will the new 'steady state' be for Cambridge? If you've not been to Cambridge for a while, one of the first things to strike you when you arrive by car or train is the skyline defined by cranes. This is one of the most visible indications of the growth of the technology cluster, driven by demand from firms of all sizes for commercial/R&D space, along with the linked need for residential accommodation across the price range. Carter Jonas have published their latest report on commercial property in Cambridge, which provides a useful summary of the scale, availability and costs of space now and in the near future. Cambridge also recently made the national news when it was noted that house price rises in Cambridge were the highest in the country. These figures are fuelling the debate on whether there are limits to the growth of the technology cluster: at what point could a tipping point be reached whereby the quality of life that attract people to Cambridge starts to be diminished by impact of congestion and rising costs? It will be interesting to see how the cluster adapts and reaches a new steady-state once major developments such as CB1, North West Cambridge, and the Biomedical Campus are all completed. 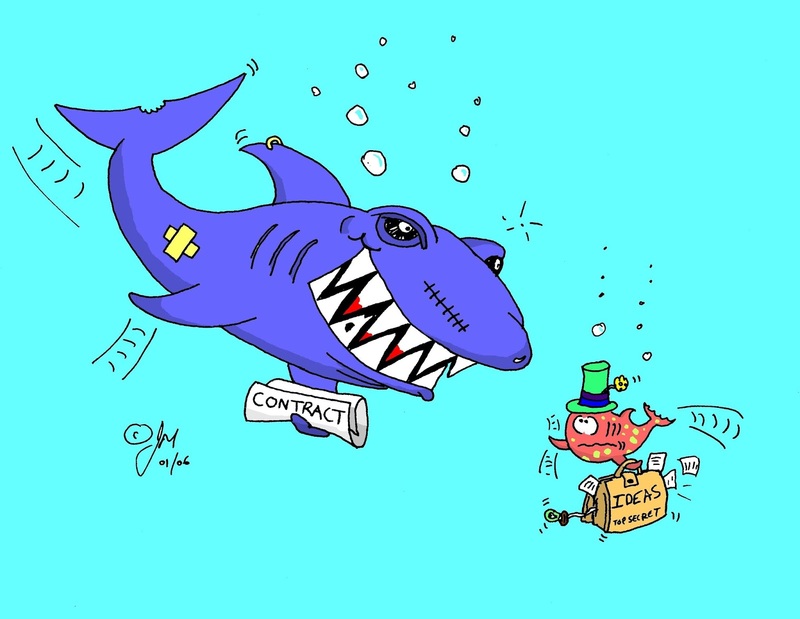 Has it got easier for start-ups and large firms to partner? In 2006, we started publishing the results of our research on how to make ‘asymmetric’ partnerships work. Our work was focused on the asymmetry of company size, age, and technical and commercial maturity between two organisations seeking to work together on an innovation project, i.e. a situation exemplified by technology-based start-ups seeking to work with large, long-established firms. This research had been kick-started by first-hand observations of the challenges faced by technology start-ups within the Cambridge high-tech cluster that were seeking to partner with large, mature firms. We took an engaged scholarship approach  to the work, and the results were disseminated via academic conference papers [2-4] and journal articles [5, 6], and a series of events and other practitioner-focused outputs [7-9]. Nearly 10 years on, it is interesting to observe whether things have changed. Firstly, there has been the diffusion, maturing and refinement of open innovation as a concept [10-15], and widespread recognition by larger firms of the implementation challenges that need to be overcome. When we began our work, many multinationals viewed working with start-ups as a novelty, and approached such collaborations with (what they admitted themselves) was a pretty high level of naivety. It seemed so simple: big companies were being driven to – or were choosing to – open up their innovation activities and draw upon a wider range of sources of innovative ideas; start-ups with innovative ideas were lacking the resources they needed for commercialisation, and so collaboration seemed like an obvious and effective strategy. Our research showed the implementation of such an approach to be much more complex and risky for both parties than anticipated . Today, there seems to be a greater level of awareness on the part of larger firms of the challenges of making such asymmetric partnerships work. Attitudes to working with start-ups seem to have followed the shape of a hype cycle[i]: huge enthusiasm coupled with unrealistic and then unmet expectations, re-thinking, leading to a more balanced set of exploration (i.e. looking for new ideas) and exploitation (i.e. 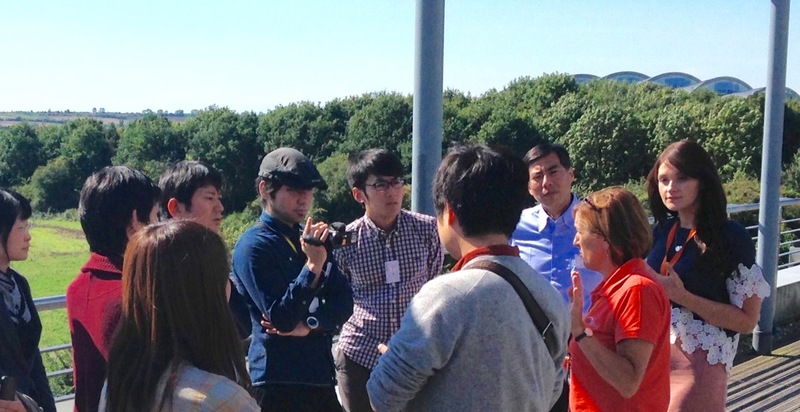 creating and capturing value from current ideas) activities. Organisationally and operationally, the set-up and management of these partnerships has moved from being a predominantly corporate venturing-focused activity (and thus affected the ups and downs of senior management enthusiasm that mirrors the wider venture capital investment cycle) to something more integrated with R&D, procurement, legal, and dedicated open innovation teams. As a somewhat peripheral issue, it has also been interesting to observe the affect how the increased digitization and servitization of technologies seems to have enabled partnerships: smaller firms providing various digital technologies (especially mobile apps) to add more customer benefit based around the core technology. Secondly, have start-up firms become more proficient than their predecessors at setting up and managing partnerships with larger firms? This is very hard to judge, but given that their potential partners now seem to have more sophisticated mechanisms for engaging with them, it could be expected that more start-ups will be forming such partnerships and consequently refining their own partnership skills. Emerging concepts in entrepreneurship - –such as the Lean Start-up methodology  – may also being playing a role (though the complexity and slowness of setting up partnerships may be in conflict with the minimal viable product / pivot mindset). There may also be differences in partnership activities between start-ups focused on the commercialisation of a physical product, as opposed to those based on software. The partnership challenges facing a start-up focused on the commercialisation, for example, of advanced materials [17, 18] compared to one focused on app development  are both significant, share some similarities but also have some major differences. Thirdly, there is the evolving role of clusters. Research on this topic shows that the location of the start-up may also impact their partnership capabilities [20, 21]. For a region such as Cambridge, the steady influx of large companies may have encouraged and made such partnerships more visible. Having large firms locally whose staff are actively engaged with the networking activities reduces at least some of the transaction costs of partnership formation and management. This is linked to another issue; that of the ability of the start-up to recruit talent from large companies and the willingness of experienced managers to join start-ups. This is in turn is underpinned by a range of factors, including both the actual and perceived impact that start-ups can have on changing industrial structures (e.g. everyone wants to join the next Uber). Finally, there is the role of open innovation intermediary activities and actors that has become more common in the past ten years. These range from platforms for matching ideas and needs (e.g. Innocentive, NineSigma, et al.) through to consultancy services targeted specifically at supporting open innovation . These four issues highlight the changing context within which 'asymmetric' partnerships are formed and may be leading to more firms developing the capability to establish and manage these types of partnerships. 1. Van de Ven, A., Engaged scholarship: A guide fororganizational and social research. 2007: Oxford University Press, ISBN978-0-19-922629-6. 2. Minshall, T.H.W., et al. Development of a management guide for partnerships between technology-based start-ups and established firms. in International Association for the Management of Technology (IAMOT) EuroMOT Conference 2006, September 10 - 12. 2006. Aston Business School, Aston University, Birmingham, U.K.
3. Minshall, T.H.W., L. Mortara, and J.J. Napp. Implementing Open Innovation: Challenges in Linking Strategic and Operational Factors for HTSFs Working with Large Firms. in 15th High Tech Small Firms Conference, 14-15 June 2007. 2007. Manchester Business School, Manchester, UK. 4. Minshall, T.H.W., L. Mortara, and J.J. Napp, Open innovation: Linking strategic and operational factors, in R&D Management Conference 2007, 4-6th July 2007. 2007: Bremen, Germany. 5. Minshall, T.H.W., et al., Development of practitioner guidelines for partnerships between start-ups and large firms Journal of Manufacturing Technology Management, 2008. 19 (3): p. 391 - 406. 6. Minshall, T.H.W., et al., Making 'asymmetric' partnerships work. Research Technology Management, 2010. May-June: p. 53-63. 7. Minshall, T.H.W., Big Fish, Small Fish, in Catalyst. 2006. 8. Minshall, T.H.W., Partnerships between Technology-based Start-ups and Established Firms: Making them Work, in IfM Briefing. 2006. 9. Oughton, D., L. Mortara, and T. Minshall, Managing asymmetric relationships in open innovation: lessons from multinational companies and SMEs, in Open innovation in the food and beverage industry, M.G. Martinez, Editor. 2013, Woodhead Publishing: Cambridge, UK. 10. Chesbrough, H., The era of open innovation. Sloan Management Review, 2003. Spring 2003: p. 35-41. 11. Chesbrough, H., Open Innovation: The New Imperative for Creating and Profiting from Technology. 2003, Boston: Harvard Business School Press. 12. Chesbrough, H., Open Business Models. 2006, Cambridge MA: Harvard Business School Press. 13. Chesbrough, H. and K. Schwartz, Innovating Business Models with Co-Development Partnerships. Research Technology Management, 2007. 50(1): p. 55-59. 14. Gassmann, O., E. Enkel, and H.W. Chesbrough, The future of open innovation. R & D Management, 2010. 40(3): p. 213-221. 15. Mortara, L. and T. Minshall, Patterns of implementation of open innovation in multinational corporations in New Frontiers in Open Innovation, H. Chesbrough, W. Vanhaverbeke, and J. West, Editors. 2014, Oxford University Press. 16. Ries, E., The Lean Startup: How constant innovation creates radically successful businesses. 2011, Penguin. 17. Lubik, S. and E.W. Garnsey, Commercializing nanotechnology innovations from university spin-out companies. Nanotechnology Perceptions, 2008. 4: p. 225-238. 18. Maine, E. and E.W. Garnsey, Commercializing generic technology: The case of advanced materials. Research Policy, 2006. 35: p. 375-393. 19. Bharadwaj, A., et al., DIGITAL BUSINESS STRATEGY: TOWARD A NEXT GENERATION OF INSIGHTS. MIS Quarterly, 2013. 37(2): p. 471-482. 20. Weiss, D. and T. Minshall, New perspectives on Open Innovation: The role of relative proximity on open innovation implementation in UK high-tech SMEs, in 26th International Conference on Manufacturing Research, 11-13 September 2012. 2012: Aston Business School, Birmingham, UK. 21. Weiss, D. and T.H.W. Minshall, Negative effects of relative proximity and absolute geography on open innovation practices in high-tech SMEs in the UK, in 7th IEEE International Conference on the Management of Innovation and Technology (ICMIT 2014) 23-25 September. 2014, Received 'Best Paper Award': Singapore. 22. Mortara, L., Getting help with open innovation. 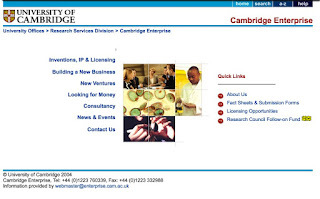 2010, Institute for Manufacturing - University of Cambridge, 978-1-902546-91-9, http://www.ifm.eng.cam.ac.uk/service/books/form_intermediaries.html. : Cambridge, UK. 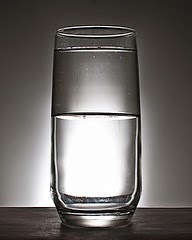 AlertMe and British Gas: Glass half full? At the end of last week, British Gas (BG) announced that it was going to acquire the Cambridge 'smart home' start-up, AlertMe, for £65m ($100m). BG had been an investor in AlertMe since 2010, and had been using the start-up's technology in its Hive offering, but this acquisition now "sets up British Gas to become a much broader player in the burgeoning smart home space". The 'Oh no, not again' camp will talk about what a shame it is that another Cambridge start-up has been unable to remain independent and has had to be acquired (adding to the long list of sales that include Neul (to Huawei), TTPCom (to Motorola), CSR (to Qualcomm), CAT (to AstraZeneca), Autonomy (to HP), and many more). They will ask why so few of the Cambridge start-ups can be as successful at scaling as ARM, AbCam or Domino. On the other the 'This is great!' commentators will talk about how this deal will allow AlertMe's technology to be scaled using the vast resources of BG and its parent Centrica. It also sends another strong signal that Cambridge as a whole is great incubator for the commercialisation of technologies that can have major impact. This will support on going investment from funds and large companies seeking to help create and capture value from the 'open innovation ecosystem' that this region has become. But some might also refer to a report on the growth strategy for Massachusetts which famously stated that: “[..] we run the risk of turning into Cambridge, England: we’ll have isolated clusters of the very best university research and a number of small R&D firms but not the downstream production, service and support jobs that make a vibrant economy. We’ll create all the new ideas – but others will get too much of the benefit”. But is that really true? 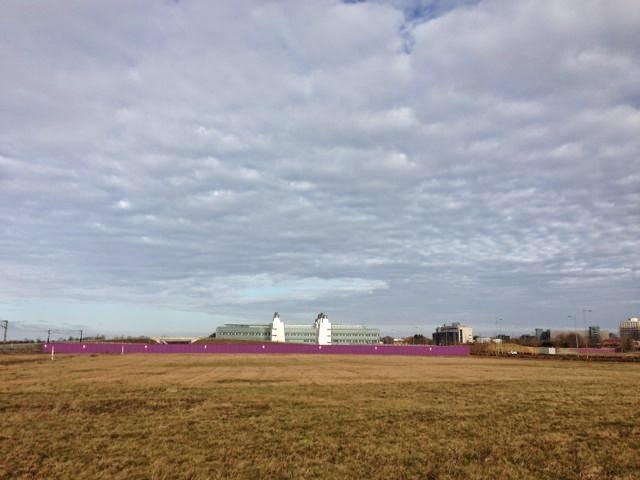 AstraZeneca coming to Cambridge: A sign of the times? Earlier this week, planning permission was granted for AstraZeneca's new Global R&D Centre and Corporate Headquarters at the Cambridge Biomedical Campus. The initial announcement of this plan in 2013 attracted great interest and excitement as it represented a major coup for the region. This seemed to show that Cambridge can not only build £bn companies on the back of its strengths in science and technology, but it can also attract significant direct corporate investment. Several major corporations have had R&D facilities in Cambridge for many years (Philips, Rolls-Royce, Microsoft, Nokia, to name a few) but the scale of the AstraZeneca facility - £330m investment, 2,000 employees - dwarfs many of the earlier investments by large organisations. AstraZeneca states that it believes Cambridge will provide them with "[..] invaluable access to world-leading scientific expertise and provides excellent opportunities for collaboration with renowned academic research institutions, pre-eminent hospitals and cutting-edge biotech companies". This reflects a widespread trend towards more open models of innovation that draw upon the strengths of specific regional clusters. It also reflects a response to specific challenges facing the pharmaceutical industry, where massively increasing R&D spend has not been leading to 'blockbuster' successes in the market. Establishing R&D activities within a thriving regional innovation clusters is one way for firms to form and manage partnerships that allow them to share the risks (but also the rewards) of research commercialisation. But there are some potential downsides to this move. There is something of a Catch-22 problem: people want to work and live in Cambridge because of the perceived high quality of life. But the sudden arrival of 2,000 new workers (plus dependents probably doubling that number) in a city with a population of 124,000 may start to put strains on the infrastructure (especially transport and housing), thus lowering the very quality of life that made the move attractive in the first place. 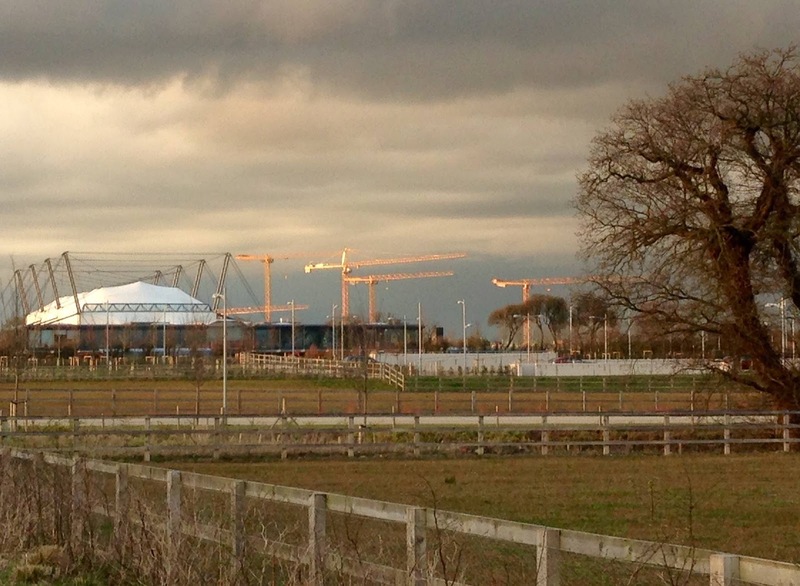 As the Cambridge Technopole continues to build upon its success with more successful start-ups and more inwards investment (most recently from Apple and Amazon), the importance of the joined-up long-term strategy for the city's development within the wider region becomes ever more important. Delegations to Cambridge from near- and far-flung corners of the world who are seeking to develop their innovation ecosystems often have a clear idea of what they want to investigate during their visits. They typically want to know what institutions have supported the growth of the cluster, how they have done this, and who the 'key influencers' are. What attract less attention are the softer issues of culture and attitudes. Key among these is the attitude to failure, neatly summed up by Andy Richards who said Cambridge is "a low risk place to do high risk things". Recently completed research at the University of Cambridge Institute for Manufacturing sheds some more light on this issue. Keith Cotterill, himself a serial entrepreneur and investor, recently completed his PhD comparing attitudes to failure in three successful innovation clusters: Silicon Valley, Munich and Cambridge. A summary of his research can be accessed here.